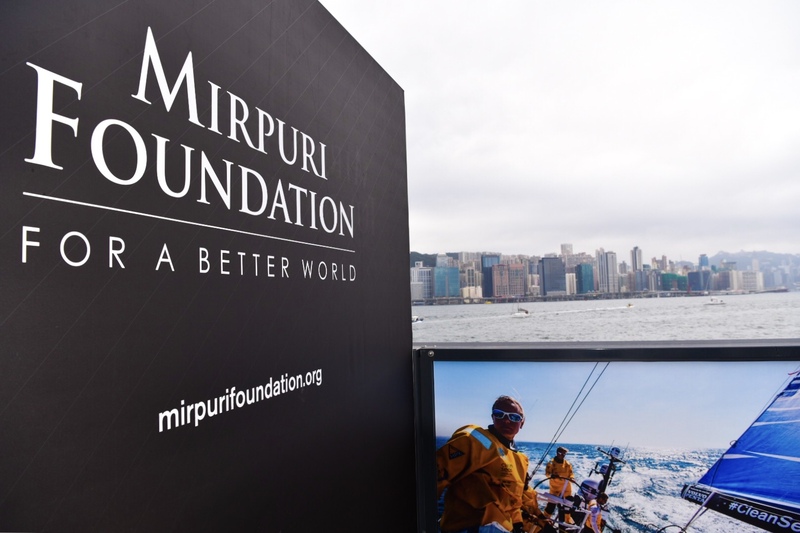 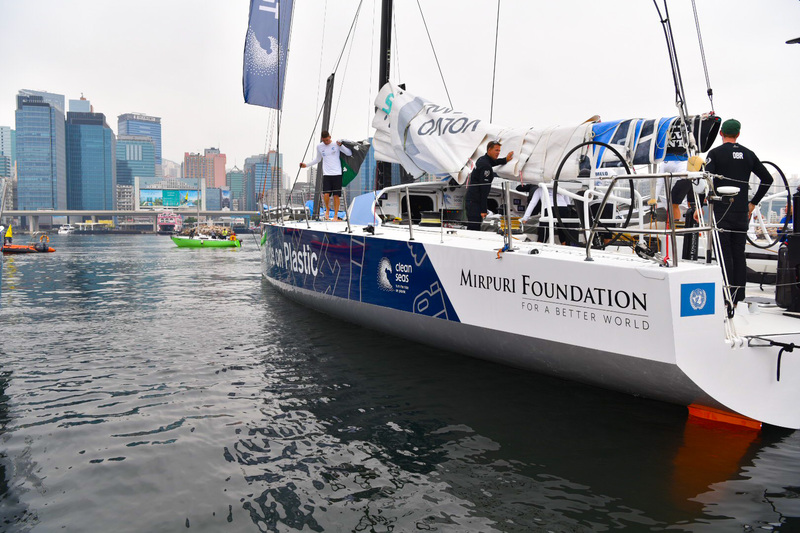 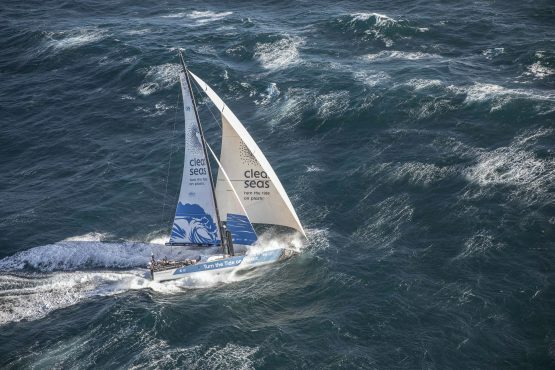 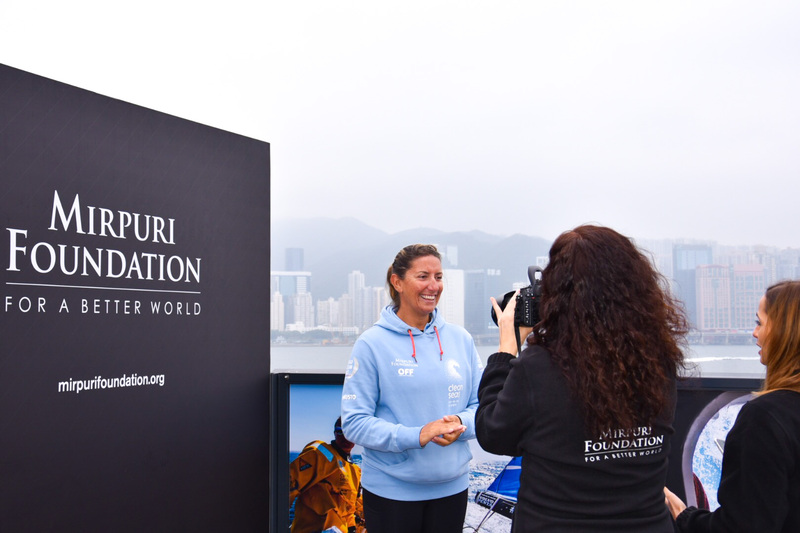 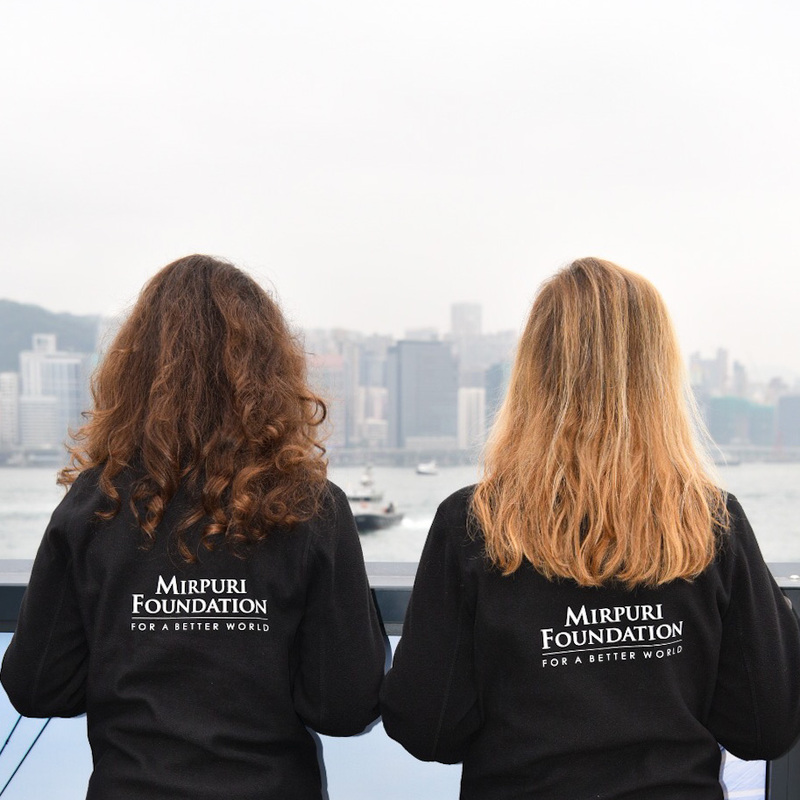 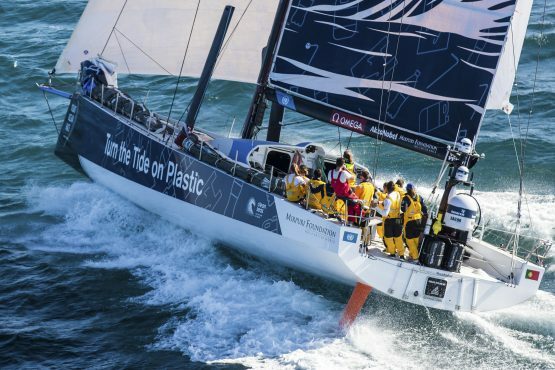 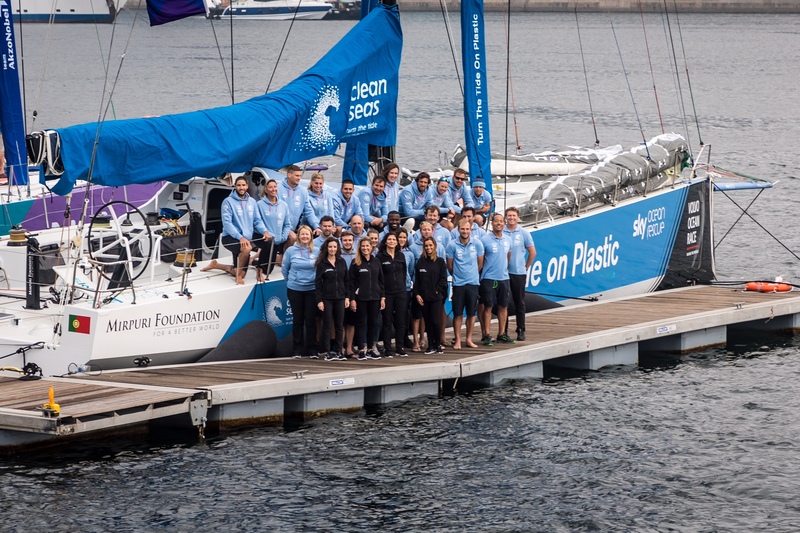 As the Founding Partner of the Turn the Tide on Plastic boat in the Volvo Ocean Race 2017-18 edition, the Mirpuri Foundation is in Hong Kong with the team before the beginning of Leg 5 to China. 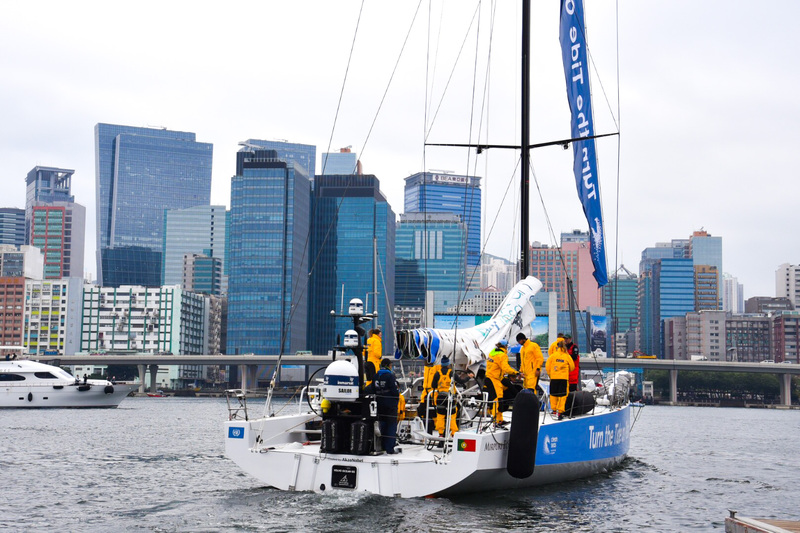 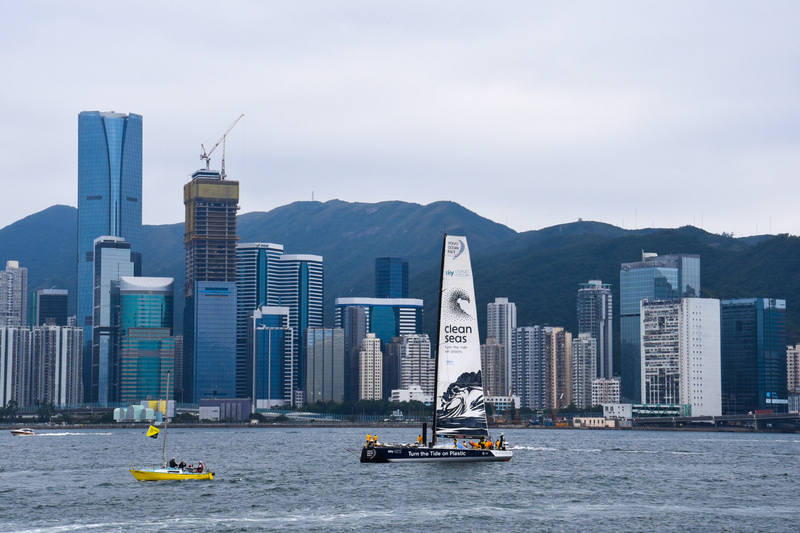 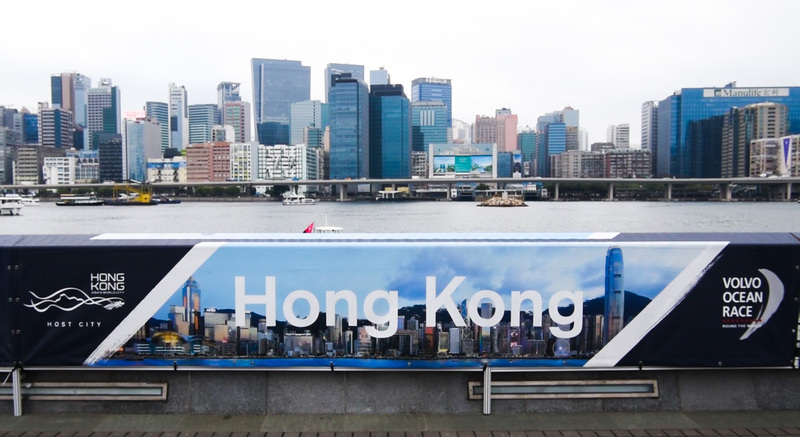 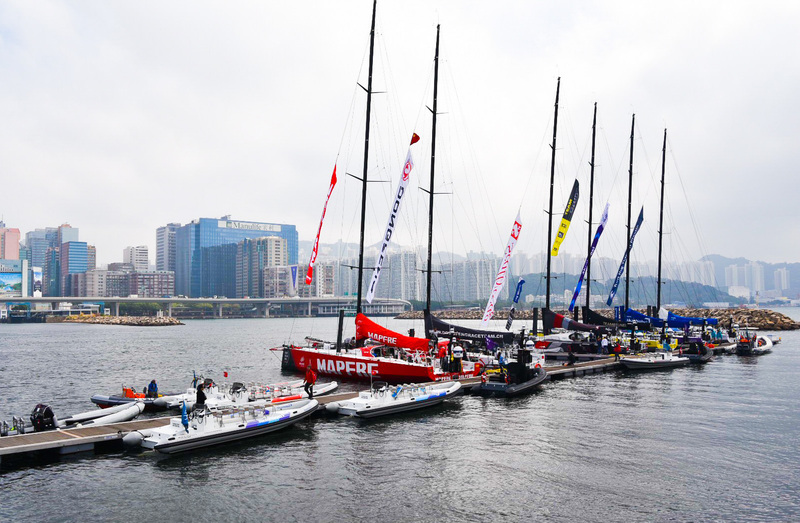 The stopover, which is situated on Hong Kong’s Kai Tak Runway Park, marks the first time that the boats have visited the region. 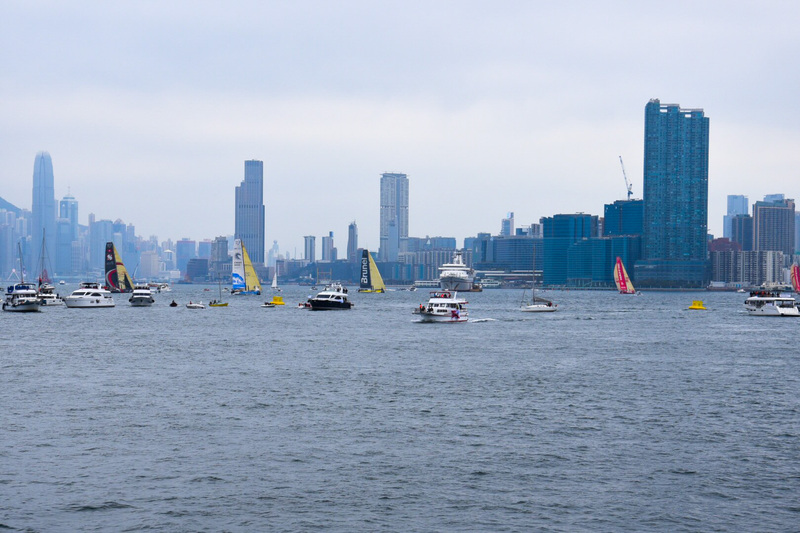 The race festival period is jam-packed full of activities including live music, Tai Chi, and on-water action such as the HGC In-Port Race and the Around the Island Race. 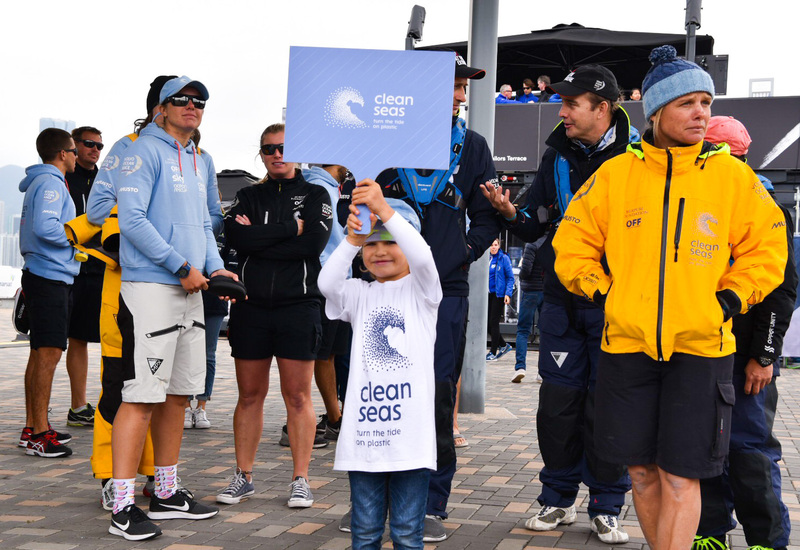 Gonçalo Esteves, President of the Naval Club of Cascais, also sponsored by the Mirpuri Foundation, visited the village to support our team and to greet the two portuguese sailors Bernardo Freitas and Frederico Melo.